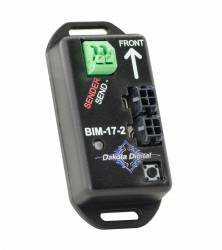 Dakota Digital is the world's leading supplier of Vacuum Fluorescent digital instrumentation for Classic and Aftermarket vehicle applications. 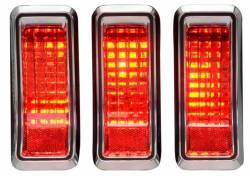 Their gauges and accessories are manufactured in a state-of-the-art 40,000 SF manufacturing facility in Sioux Falls, South Dakota. 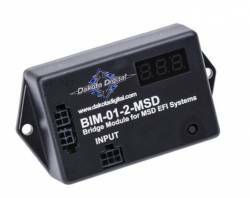 Since Dakota Digital's inception, they have been a marketplace leader in the development and manufacturing of exciting and innovative aftermarket Mustang gauges and digital accessories. 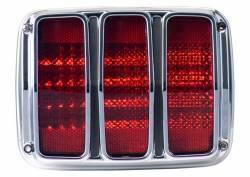 Here at Stang-Aholics, we believe in seeking out and providing the best aftermarket products available for Classic and Late Model Mustang enthusiasts. After all, we are Mustang builders and enthusiasts ourselves. 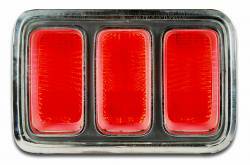 We also strongly believe in supporting American made products and businesses whenever possible. 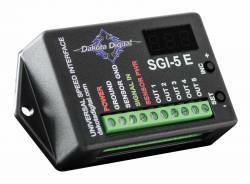 Dakota Digital meets both of those standards by providing high quality, technologically driven gauges and digital accessories, which are also made right here in the USA! 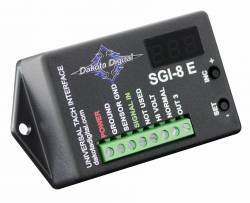 Additionally Dakota Digital products are backed by an unrivaled limited LIFETIME WARRANTY! 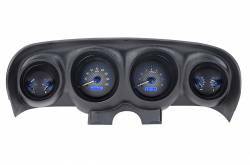 Get yourself a high quality set of Dakota Digital Gauges from Stang-Aholics today for your Classic or Late Model Mustang Project! 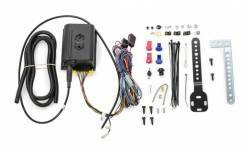 Dakota Digital is a leader in the aftermarket automotive industry, for their innovative and gauge and digital accessories for the classic and late model Mustangs. 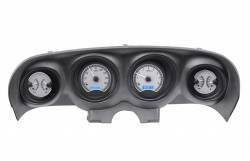 As a company, they are always pushing the boundaries for gauge design, combining the latest technology and modern designs to produce revolutionary gauges or digital accessories that look great in any classic or late model Mustang project. 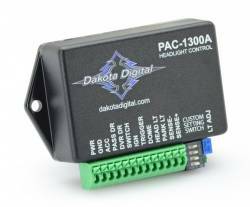 Dakota Digital's highly skilled in-house production technicians handle and oversee the assembly and testing of every product through every phase of production. Most every single aspect of manufacturing and assembly is handled all under one roof, to ensure the highest quality standards to produce a top-notch finished product. When you hold a Dakota Digital product in your hand, and then see it in action in your Mustang, it's very clear: Designing and manufacturing innovative products is Dakota Digital's passion! 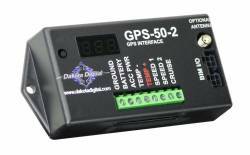 Dakota Digital Has Different Gauge lines to choose from depending on features and look you desire from your Mustang gauges. 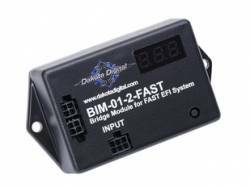 Series III Digital Display Gauges: Feature a highly bright all digital and numeric vacuum display, and increase accuracy and features. HDX Series Gauges: The most feature-rich gauge series - these are the latest in the evolution of Dakota Digital gauges. 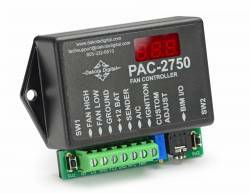 User can select independent illumination colors for the gauge readings and needles, as well as the message centers. 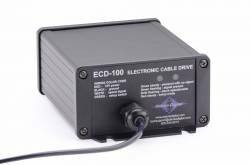 Calibration and personal settings are manipulated with the built-in, capacitive-touch buttons, or the available Bluetooth app for Apple and Android devices. 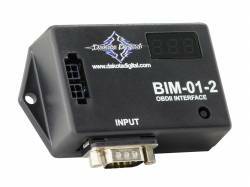 Digital Message centers on large gauges and many more features to list! 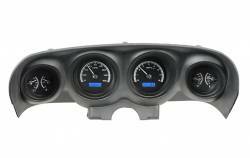 Dakota Digital and Stang-Aholics is proud to offer the Mustang enthusiast an extremely high quality gauge or digital accessory with modern and expandable features all in vehicle specific packages. 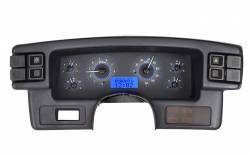 Choose a Dakota Digital product or gauge set for your classic Mustang or late model Mustang from Stang-Aholics today. You can be confident in your decisions to purchase a quality American made product with an unrivaled limited LIFETIME Warranty!